Not sure what we mean? Just look at any child's drawing of a house. 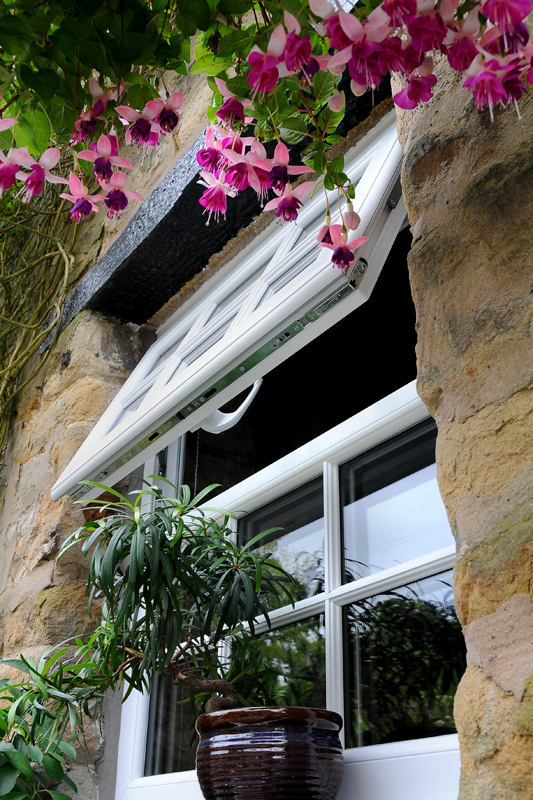 Aside from all the obvious reasons for having replacement windows installed - more of that later - if you choose wisely you can dramatically improve and enhance the character of your home...from both inside and out.